Search efforts are still underway for a plane that vanished shortly after takeoff from Kuala Lumpur Friday afternoon. According to several reports, the plane never entered Chinese airspace. There were various reports throughout the day of found wreckage, but according to Malaysian transportation officials they were all false. And while there has been no sighting or confirmation of the plane’s ultimate fight, Malaysia Airlines had already begun “calling the next-of-kin of passengers and crew” by Friday evening EST. According to the flight manifest Three United States citizens were on board, including an infant: Nicole Meng, Philip Wood, and Yan Zhang. According to the release, the last known location for the plane was 065515 North (longitude) and 1033443 East (latitude). 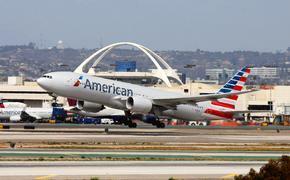 “An international search and rescue mission was mobilized this morning,” said the airline. “At this stage, our search and rescue teams from Malaysia, Singapore and Vietnam have failed to find evidence of any wreckage. 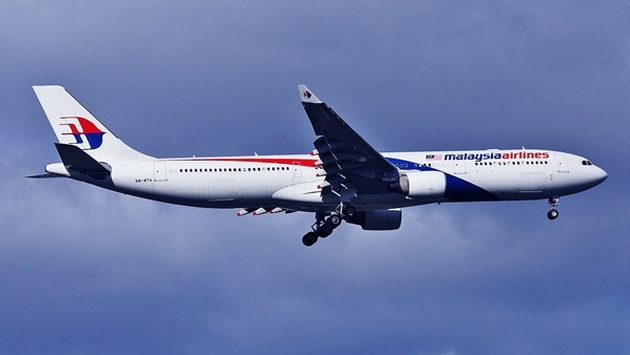 As the situation develops, Malaysia Airlines will continue to issue updates.